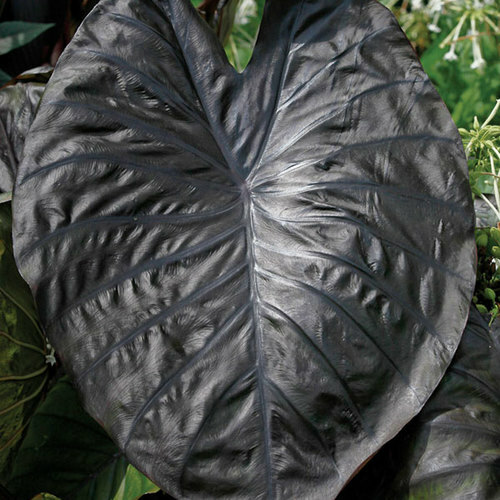 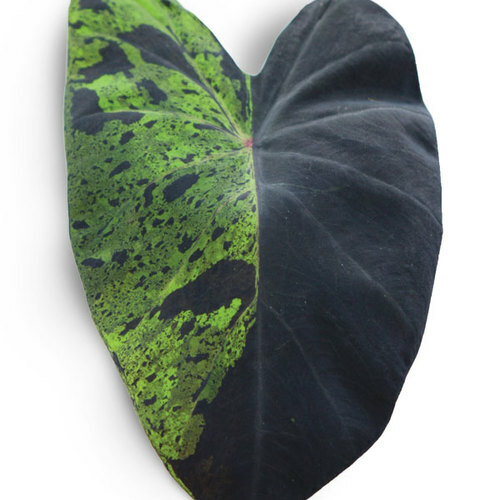 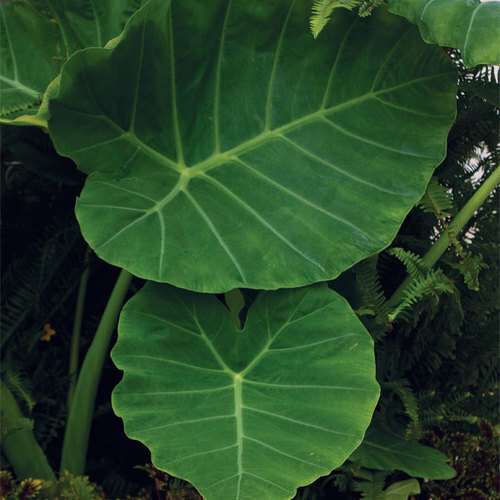 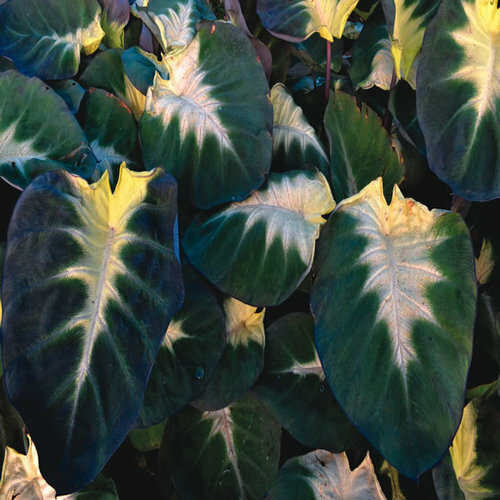 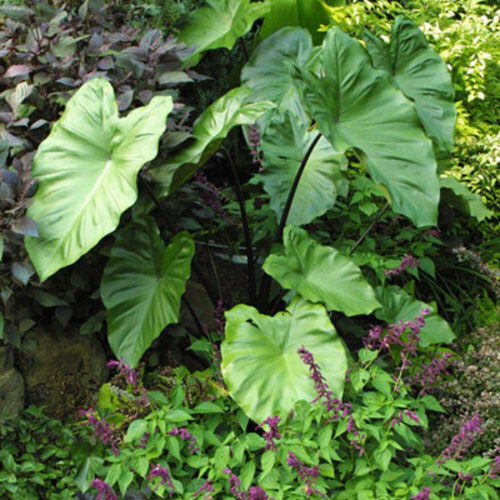 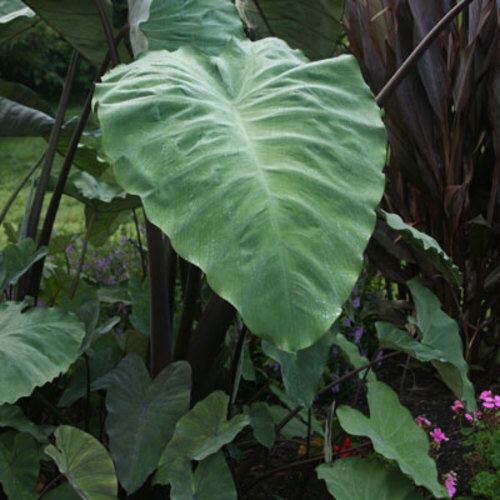 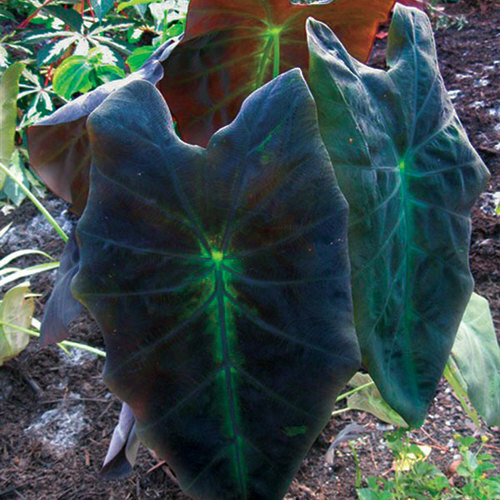 The genus Colocasia includes six species of tuberous perennials from tropical Asia, grown there as a staple food. 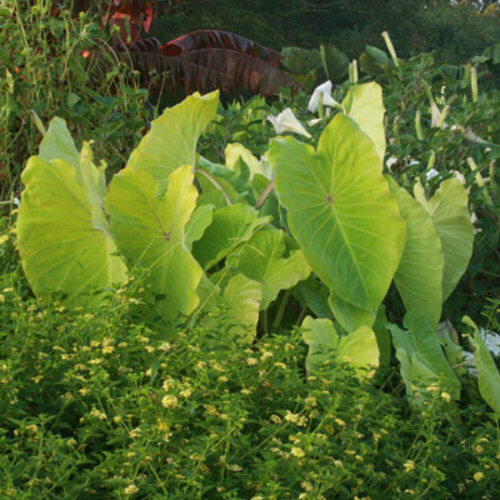 They are native to swamps and other moist areas and can be used in large aquatic containers in the garden or in the ground in moist soil. 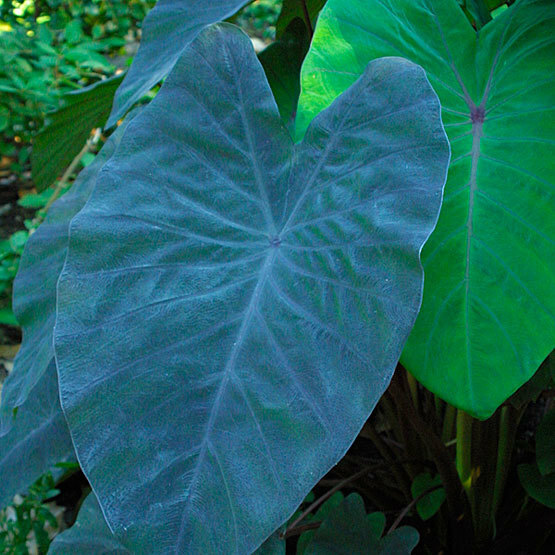 The arrow-shaped, sometimes rounded, leaves are large and mostly green, sometimes with prominent veins. 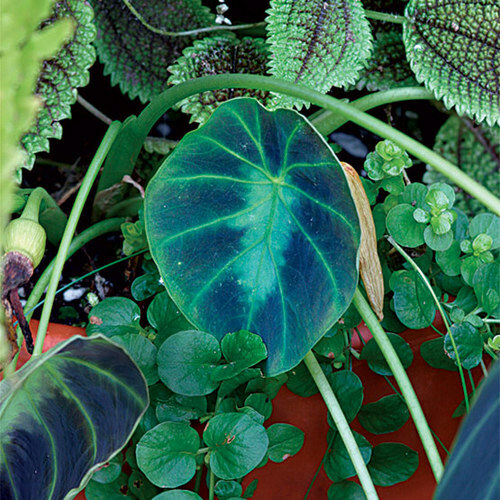 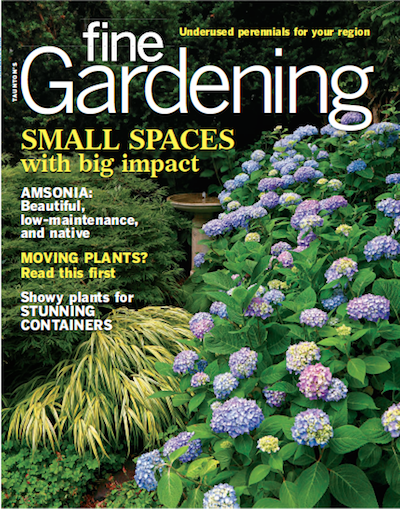 Cultivated plants rarely bloom. 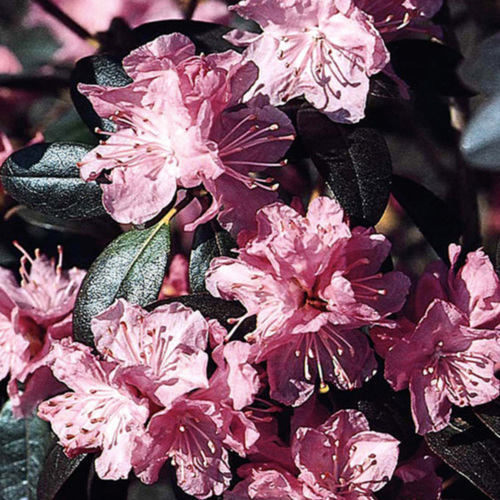 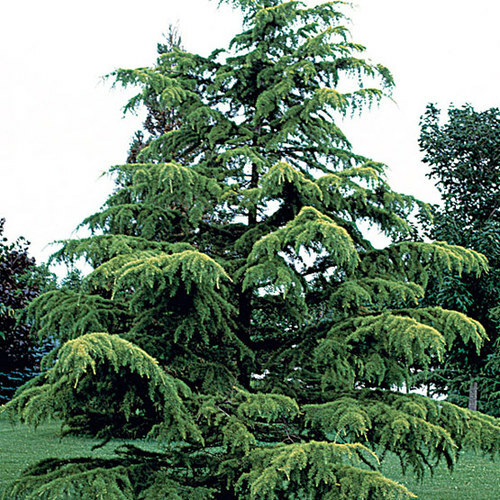 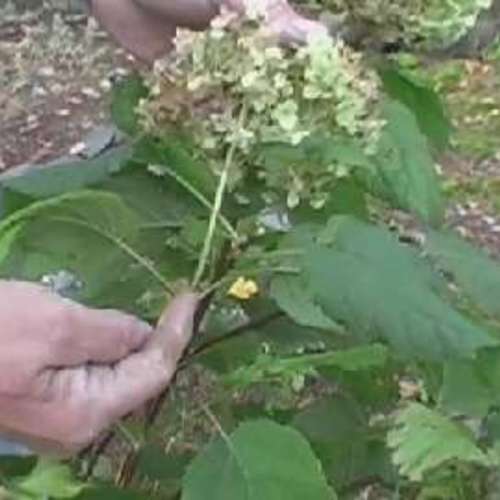 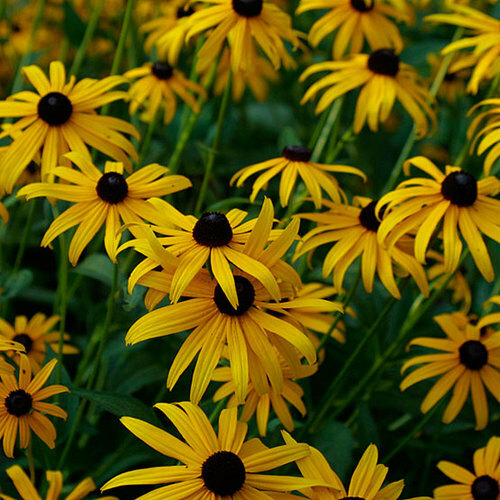 All plant parts may cause stomach upset if eaten raw, and the sap may irritate skin. 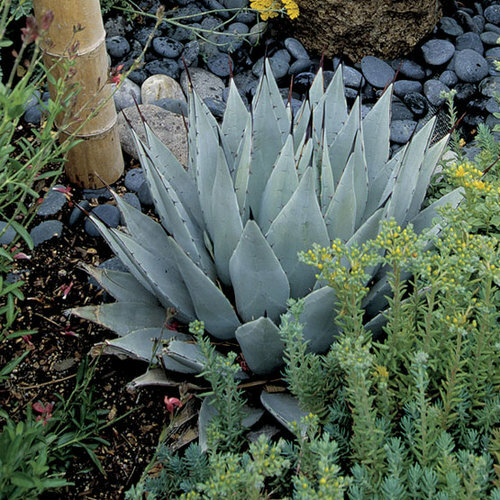 Noteworthy CharacteristicsLikes wet soil. 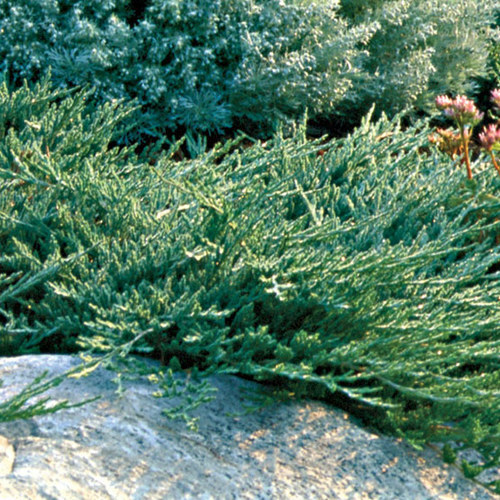 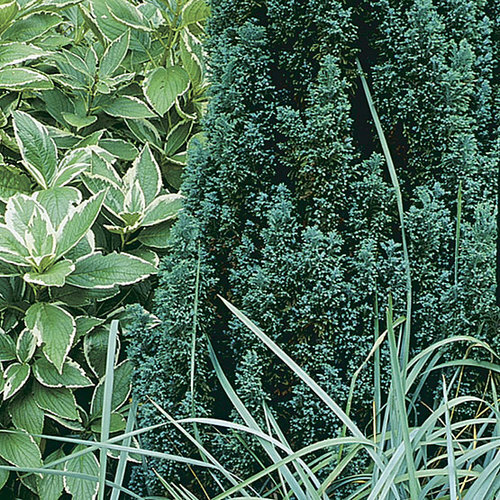 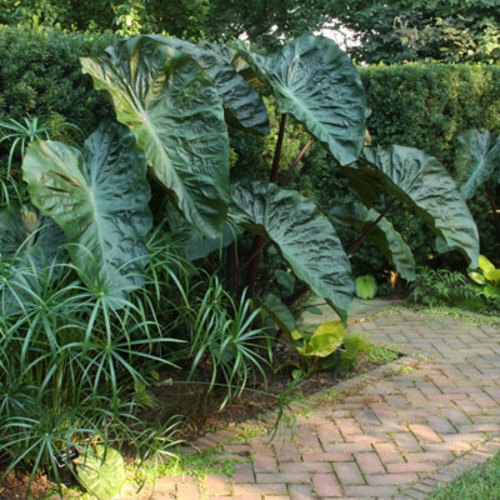 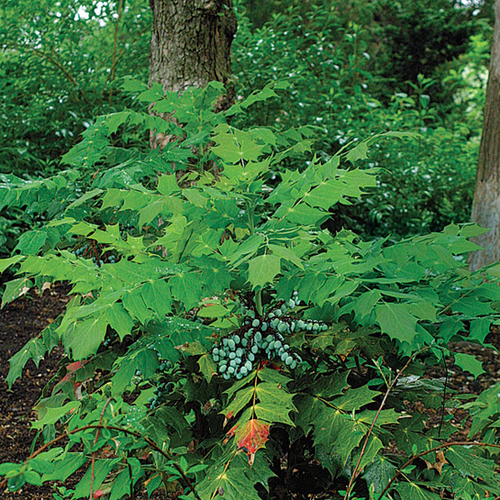 Large foliage plant. 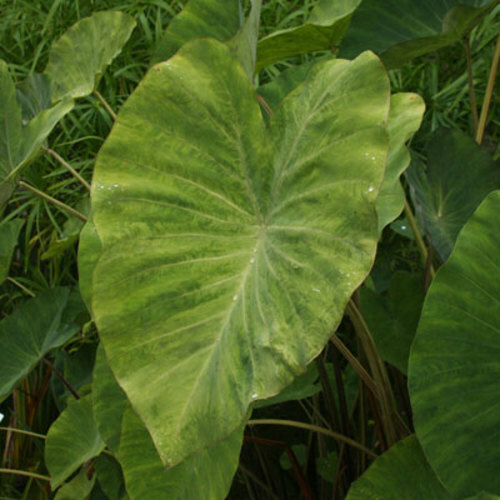 The Hawaiian food poi is made from the tubers. 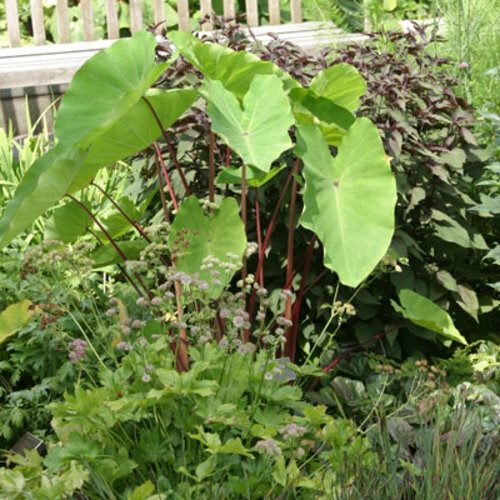 CareIn the garden, taro needs fertile, organically rich, moist or wet, slightly acidic soil in partial shade. 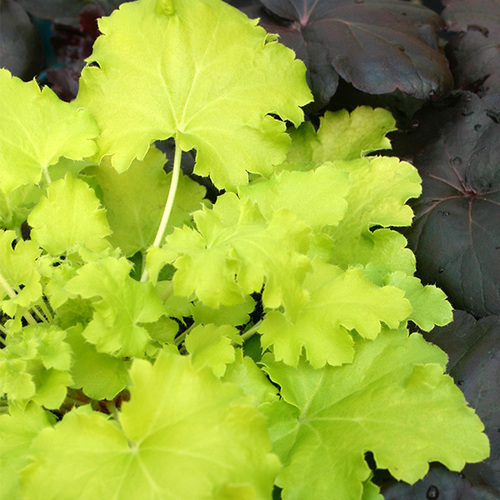 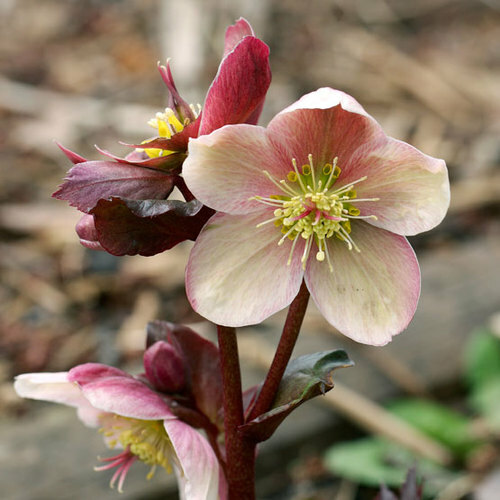 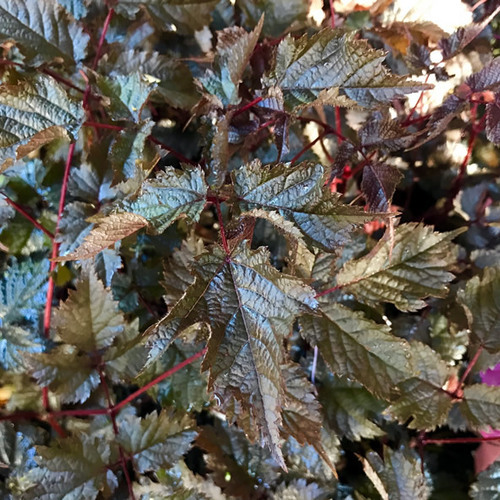 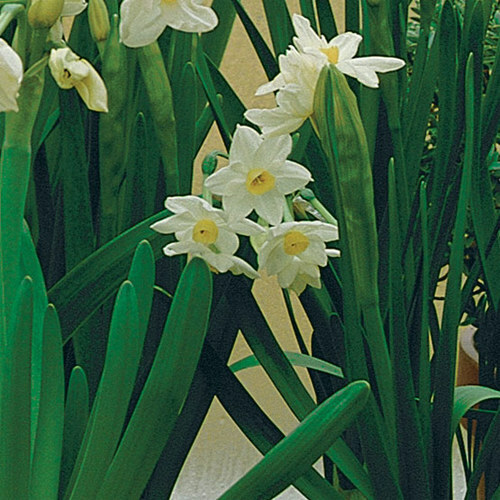 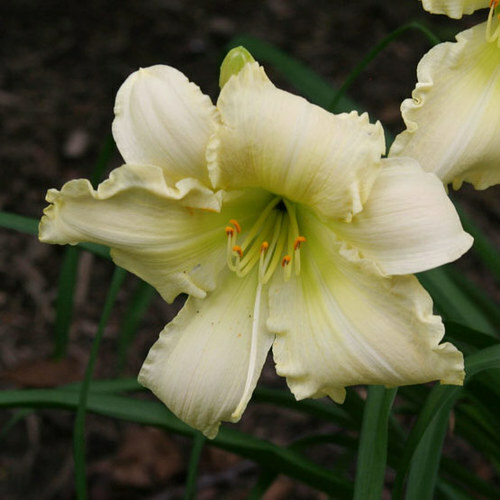 Indoors, grow in bright filtered light and high humidity. 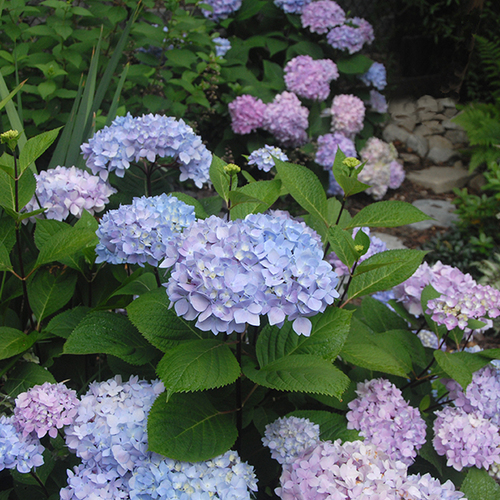 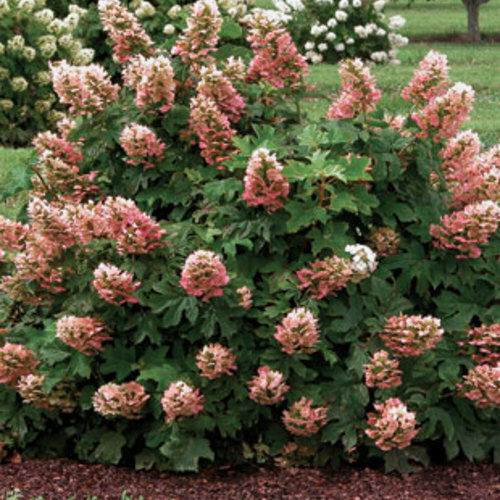 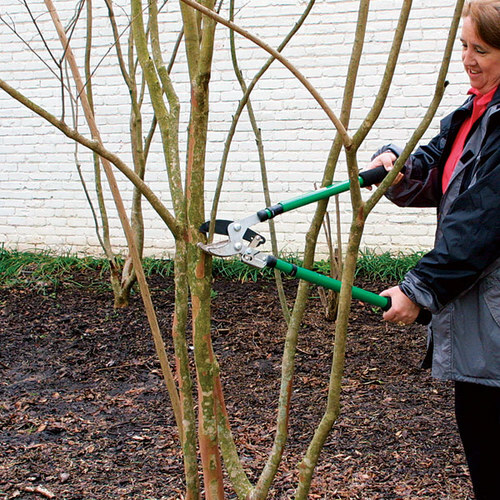 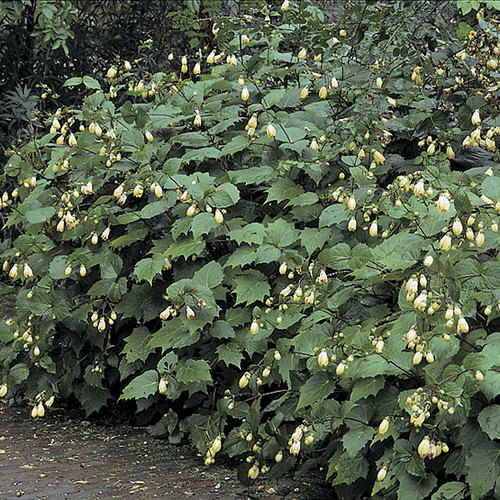 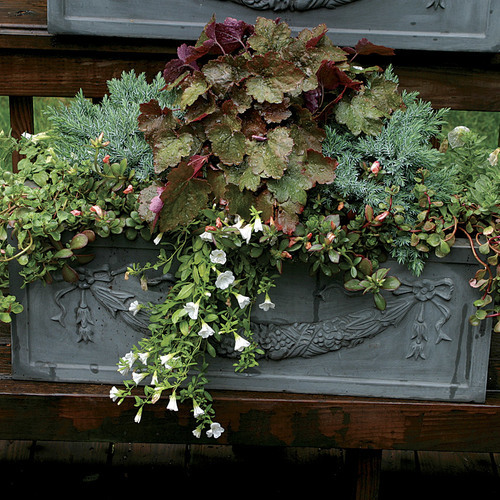 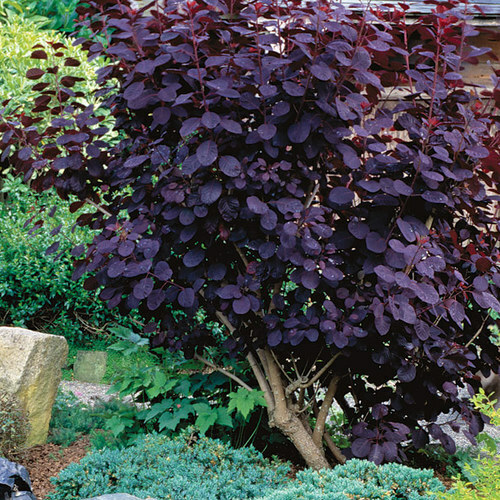 Keep tubers dry and frost-free when dormant. 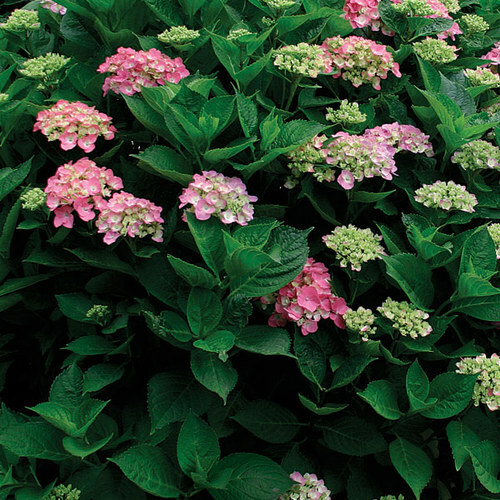 ProblemsSoft rot, bacterial blight, corm and root rots, and dasheen mosaic virus are common, while aphids, whiteflies, and spider mites also occur.